I am really glad that customers talk to me and share with me their experiences with the dresses that they bought from me. I have learned a lot with my quick conversation or few email exchanges with mothers like me, with Grandmas and Aunts too! Just recently I learned about Cotillion, why it is celebrated and how. I am really new to the idea and I regret that I learned about it just now when my only daughter is past the Cotillion age. I have researched about Cotillion and I posted about it here and here. 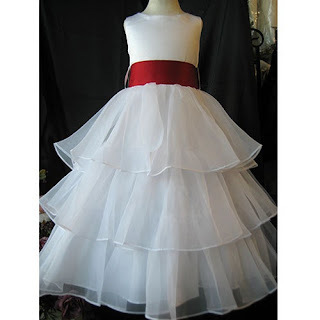 So I realized that there have been many orders of my dresses to be used on Cotillions by junior flower girls and pages. With that, I created a new page in my website for Cotillion appropriate dresses. How about you, what are your experiences on Cotillion? Did you have one or did your child have one?